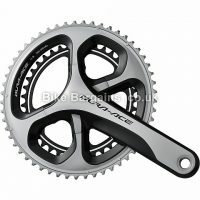 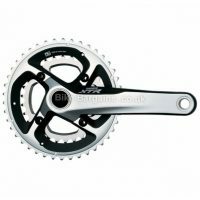 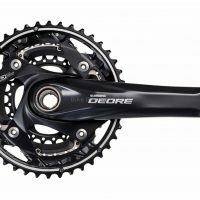 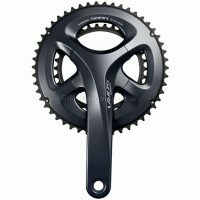 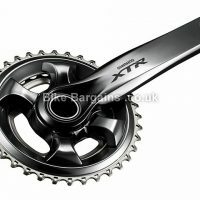 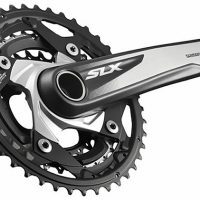 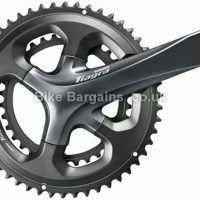 Chainsets (or as they’re sometimes called, Cranksets) are the component which connects your pedals to the bike. 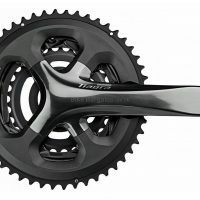 Essentially they’re two stiff arms, usually made out of alloy (occasionally carbon in more expensive models), with the right hand side of which featuring between one and three different sized chain rings. 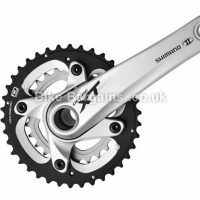 Before buying, you’ll need to ensure that the chainset will A) Fit your frame and/or existing bottom bracket. 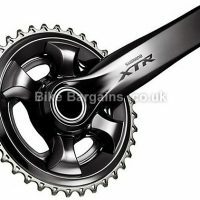 B) Is the correct speed for your bike; check your cassette (on your rear wheel) and count the number of gears you have. 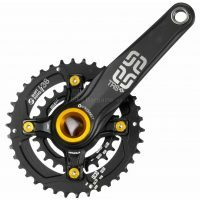 You’ll need a chainset that caters for this system. 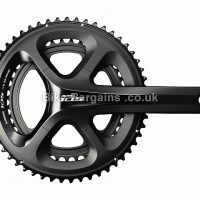 Finally, C) it must be the correct length for your pedalling style and leg length – this will usually be 170mm, 172.5mm , 175mm, 177.5mm or 180mm. 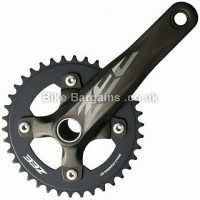 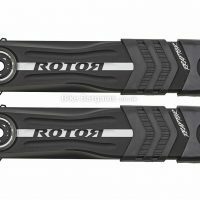 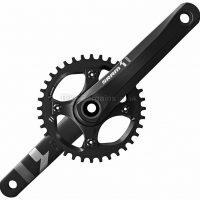 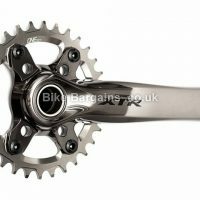 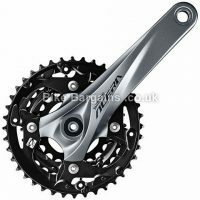 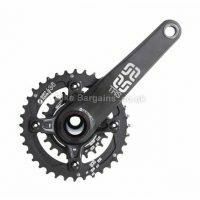 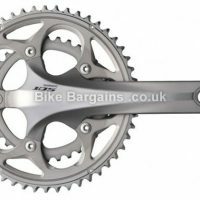 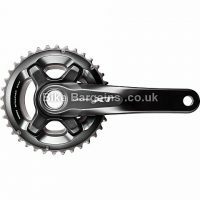 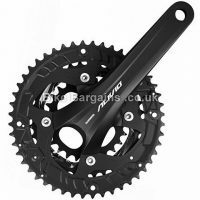 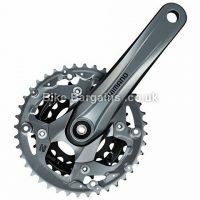 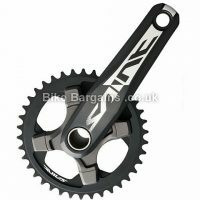 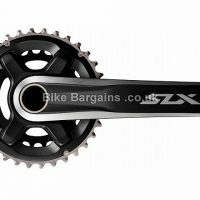 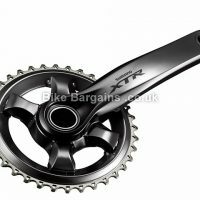 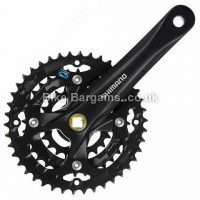 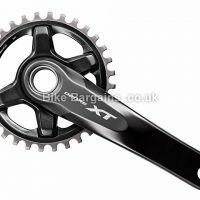 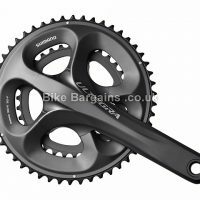 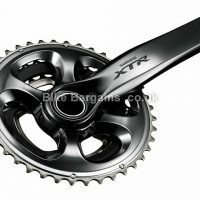 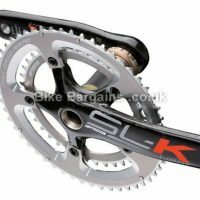 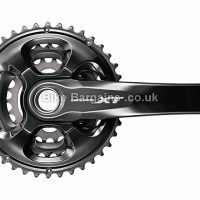 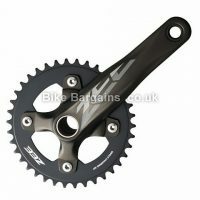 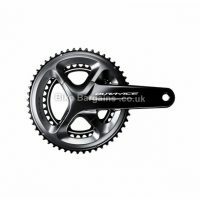 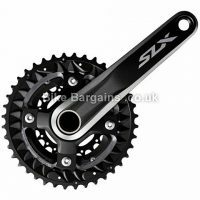 My selection of MTB, Road & Cyclocross Chainsets, are listed below in order of discount (cheapest cranksets first). 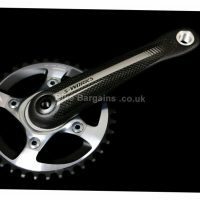 Whether you’re after a set of lightweight ultra stiff carbon road chainsets, or merely a cheap set of cranks for a hack bike, there should be something here for you. 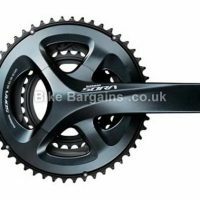 My power meters are listed on a separate section, as are my bottom bracket deals Where appropriate I’ve included weights, sizes, materials & intended usage (Road/MTB etc) to help you make an informed decision. 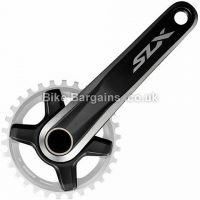 To save you looking through the entire list, you can select your riding type using the search buttons below, and get rid of the models you’re not interested in. 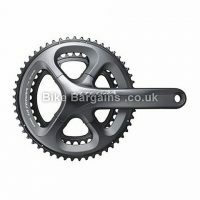 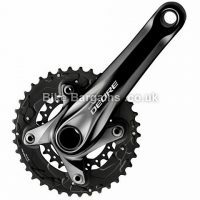 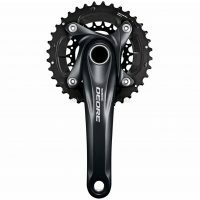 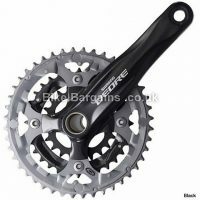 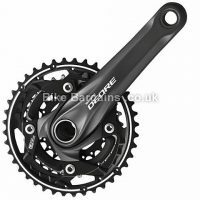 Search for Chainsets - select your Riding Type and number of Gears then click Search!